For information about production and delivery times please see the information below. 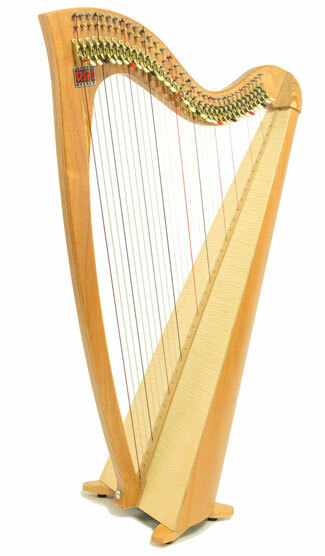 Siff Saff harps come with the option of two accessory packages. 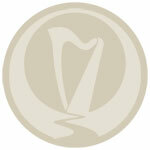 Please use the selector above to view the price of these packages. 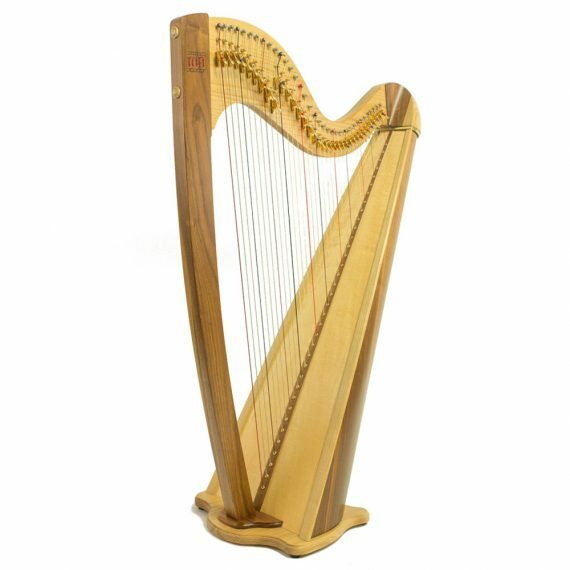 At present our waiting list for a Siff Saff harp is around 12 weeks, although this can vary depending on your requirements. Occasionally we have a harp available in our showroom for immediate purchase, or have one in production with a known delivery date. 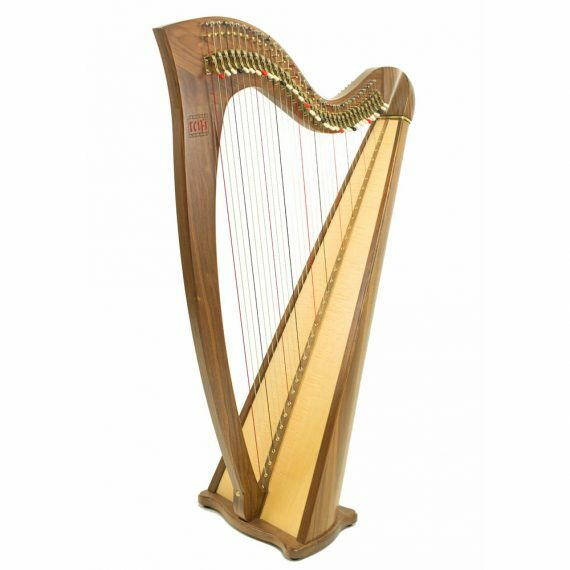 Once you have placed your order we will contact you with an estimated delivery date. 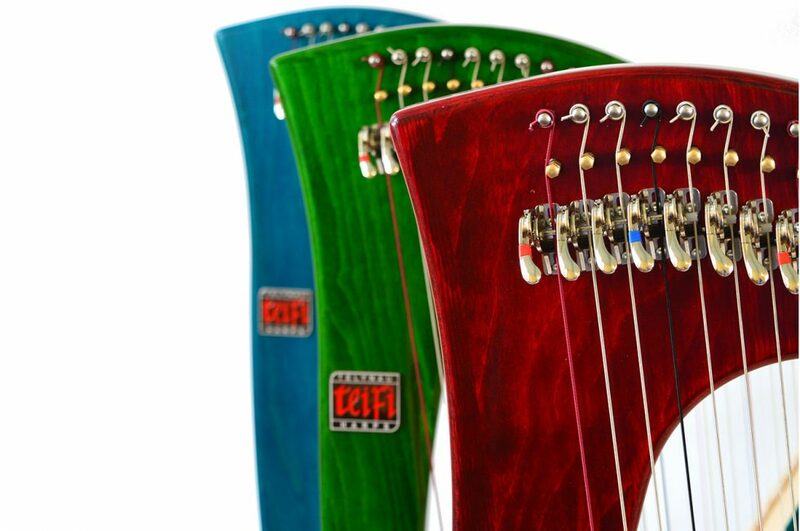 Please do contact us if you have any questions about ordering a Siff Saff. 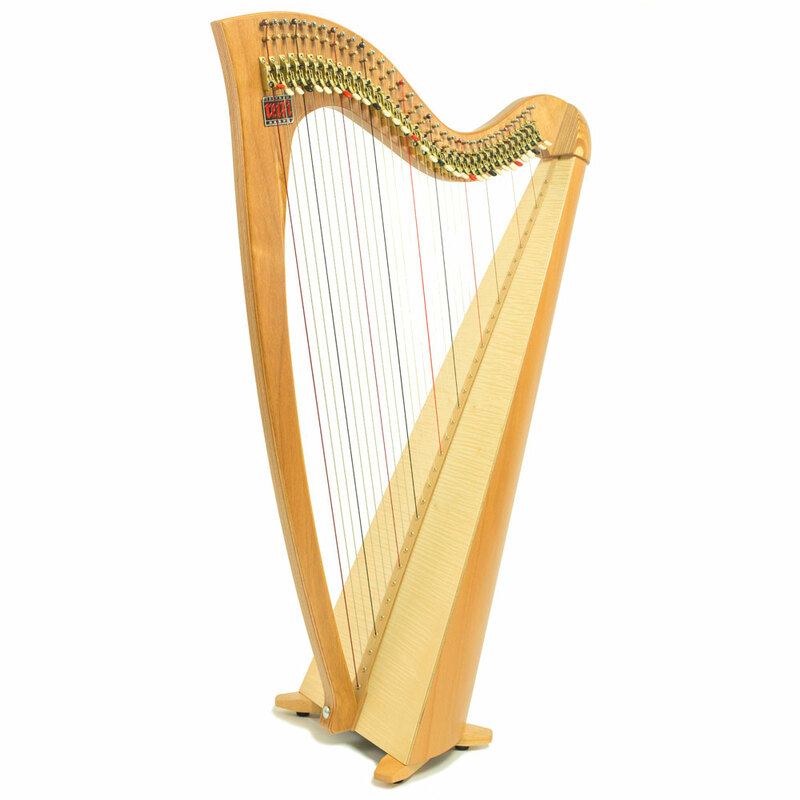 If the cost of a Siff Saff is a little out of your reach, we do offer a Harp Finance Facility. 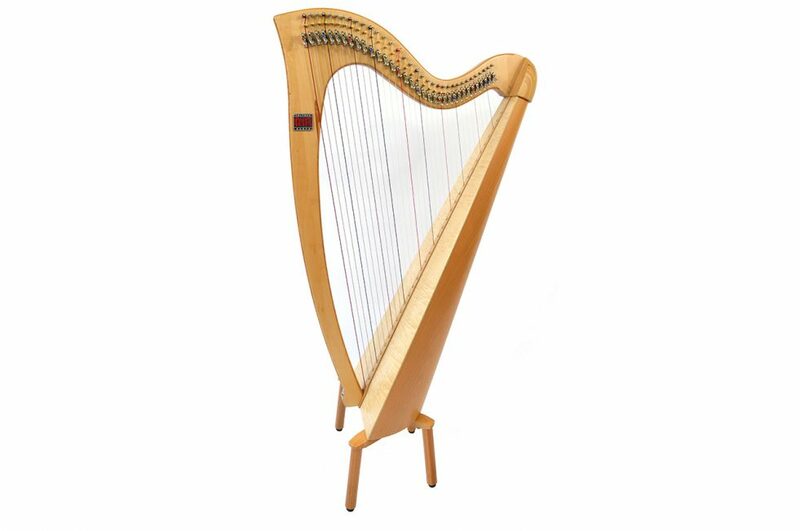 We also run an Assisted Purchase Scheme for harp students who are in LEA (Local Education Authority) schools, which allows you to buy a harp without paying VAT (UK only).